Fox has ordered a second installment of The X-Files event series, the network announced Thursday. The new 10-episode installment will feature David Duchovny and Gillian Anderson reprising their roles as FBI Agents Fox Mulder and Dana Scully, respectively, while creator Chris Carter will be back as an executive producer. 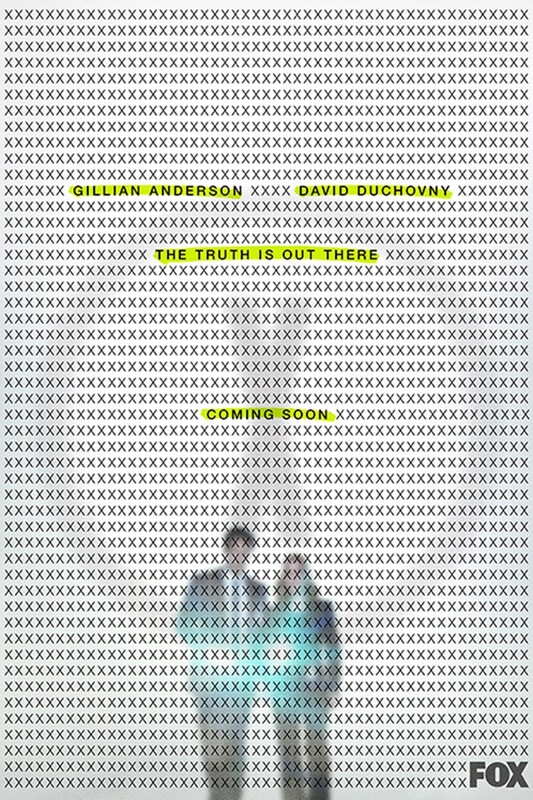 Production on The X-Files is set to begin in summer, with the event series airing sometime during the 2017-2018 season.